This high quality shaving brush from Garos Goods offers an elegant way to prepare your shaving cream. 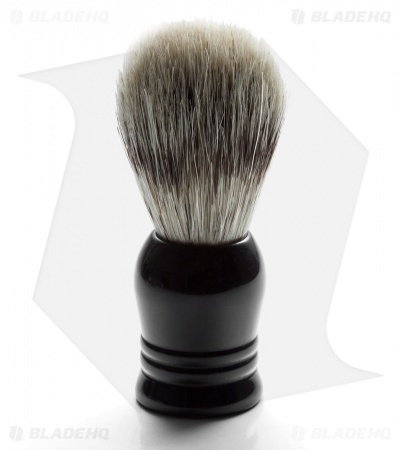 It features a black resin handle and a brush made from authentic boar bristles. 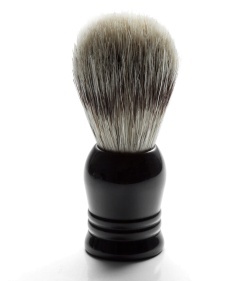 The brush is 4" long and weighs just over 2 ounces. Makes a great addition to any shaving set.